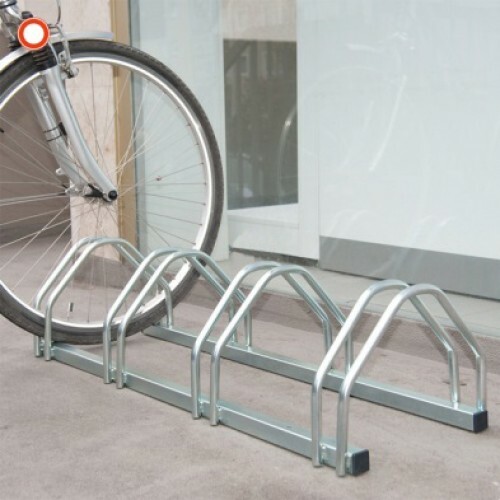 Compact Cycle Rack ideal for domestic, company bicycle parks, small housing estates, schools etc. Zinc plated steel construction (16mm dia tube). Suitable for bicycles up to tyre width 5m. Fully assembled, supplied with ground fixings. Advise cyclists of the location of dedicated bicycle parking areas with this range of cycle parking signs. Material Options Explained Below is a more detailed description of the materials this partic.. Compact Cycle Rack ideal for domestic, company bicycle parks, small housing estates, schools etc.Zinc plated steel construction (16mm dia tube).Suitable for bicycles up to tyre width 5m.Accessible fro..
For individual cycle parking, ideal for areas with limited space.Zinc plated steel construction (16mm dia tube).Suitable for bicycles up to tyre width 5m.Adjustable through 180degrees.Wall mounting ? ..
Tripods are manufactured from rust proof aluminium and all sign faces are reflective on flexible PVCOne piece units which are very easy to erect, very compact and easy to store and transport..